Welcome to N4YQT's Satellite Dish Farm. 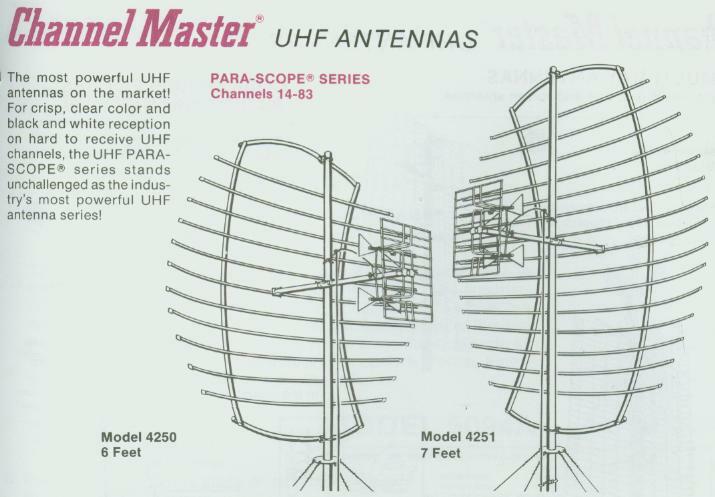 My first C/Ku band antenna was an Echostar Unimesh (model ASI-10) 10 foot diameter mesh parabolic reflector. 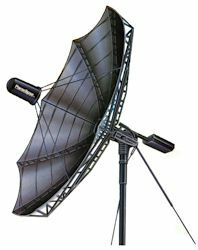 My second C/Ku band is a Birdview 8.5 foot diameter solid, spun, aluminum parabolic reflector. Transporting My Paraclipse (model 12 CD) 12 foot diameter parabolic reflector to replace the ASI-10. Before and after pictures of the Tornado Damage to my dish farm. The rebuilt and repaired Satellite Dish Farm after the Tornado. WANTED: A Paraclipse 16 PRO or a 14.5 (PRO, CD, or Islander PT), new or used, in any condition. 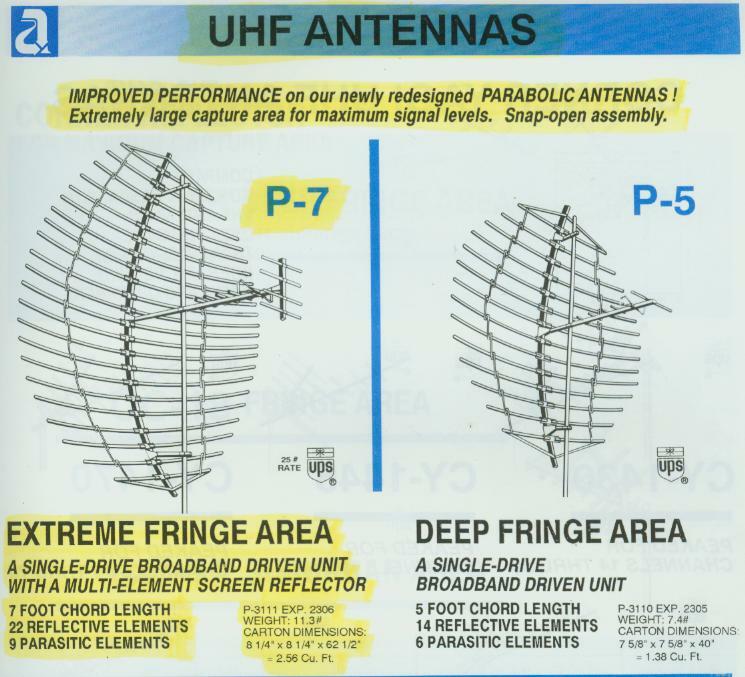 WANTED: Channel Master Para-Scope 4250 4251 or Antennacraft P-7 P-5 UHF TV television parabolic antennas, new or used, in any condition. 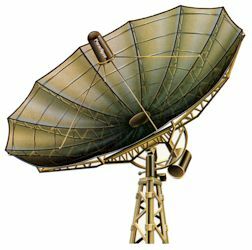 If you can help me find one of these satellite dishes or UHF TV antennas, please contact me at TVRO@N4YQT.COM. Thank you. The Webrings and Links page.